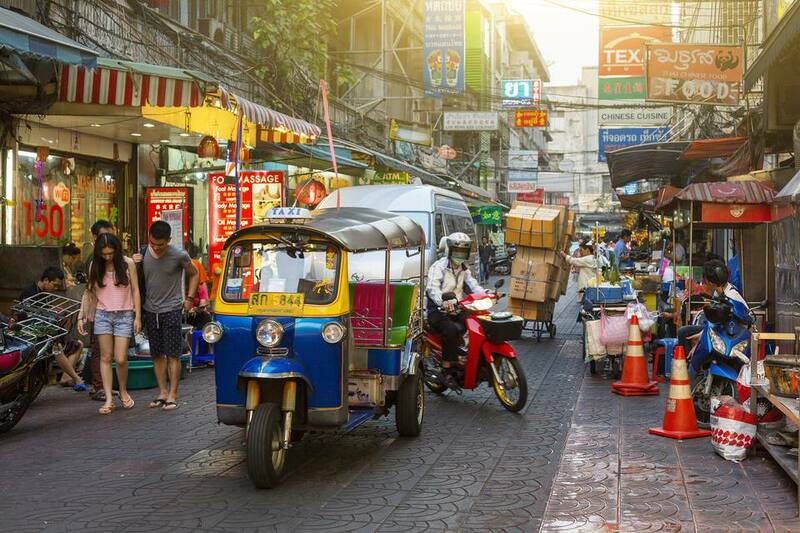 You don't have to be shacking up in a hostel dorm with seven other people to experience Thailand’s capital. You will want to wear elephant pants, though. Where Can You Find the Largest Temple in the World? What Happens during the Royal Ploughing Ceremony in Bangkok, Thailand? Where Can You Drink Unicorn Blood in Bangkok?